3-CD Digipak (8-page) with 92-page booklet, 87 single titles. Playing time approx. 259 minutes. 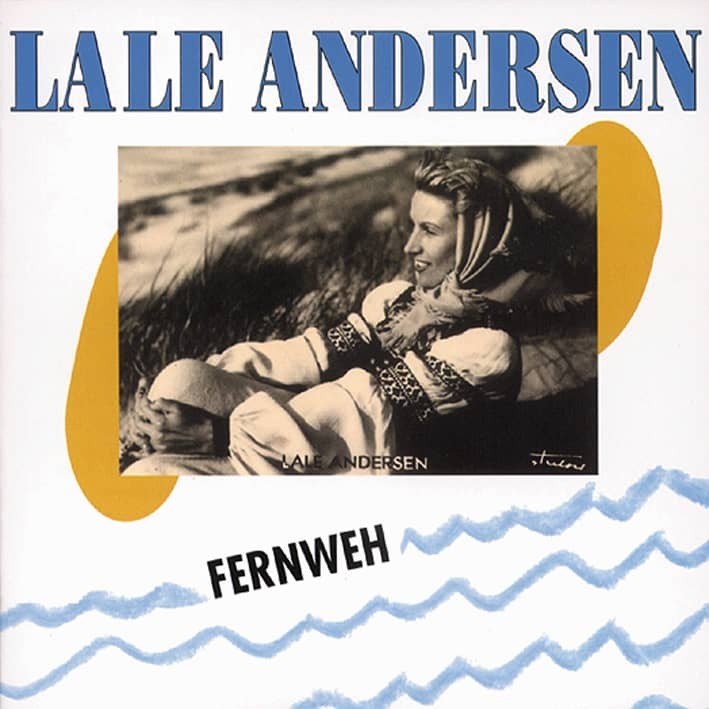 The term'musical legend' is overused, but it applies unreservedly to Lale Andersen. 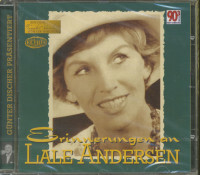 The singer and actress (1905 - 1972) from Bremerhaven belongs to the small series of real German cult stars. Her artistic work, which went far beyond singing about maritime themes such as the fate of sailors and harbor dreams, about long distance and homesickness, has lost none of its importance and sustainability over several decades - on the contrary. Up to now, the work of the artist, with which she founded her later fame, has always been somewhat overshadowed - Andersen's early years proved to be too extensive and thus also difficult to research. 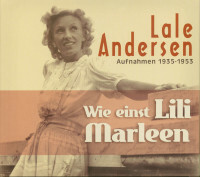 After intensive, time-consuming material research, Bear Family can now offer a 3-CD compendium, which has never existed in this compact form before and to which collectors and a loyal Andersen fan base can equally look forward:'As once Lili Marleen' documents the first career stages of this important German-language singer by means of recordings, some of which are extremely rare. Vico Torriani and Ralph Maria Siegel. 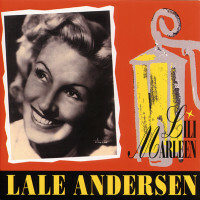 Lale Andersen can be heard with hits, with music from films and comedies. 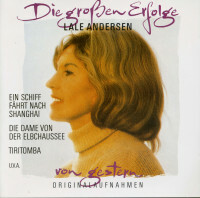 She is present in English (Sing, Nightingale, Sing), dedicated herself early on to German versions of international classics like Besame Mucho, La vie en rose and Twilight Time, was sporty (Theodor im Fußballtor, Goal[Tor]), sang Seemanns Schnadahüpferln as well as pilots, Die Frau im Mond and a racing bride. 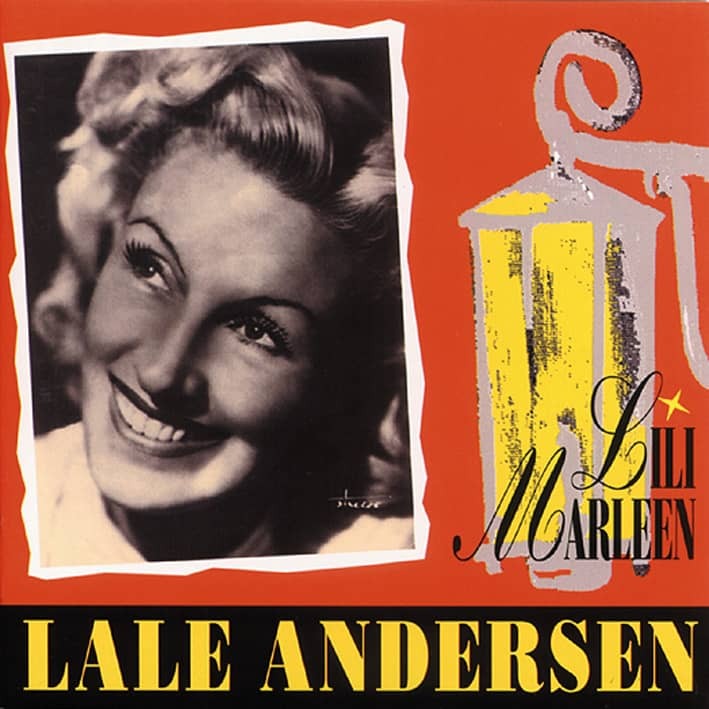 Of course, her world hit Lili Marleen, composed by Norbert Schulze and Hans Leip (translated into several dozen languages), will be there - in addition to the original version in two further versions - as well as further milestones of her extensive repertoire, for example once more to Bombay, Under an umbrella in the evening, Under the red lantern of St. Pauli and many others. 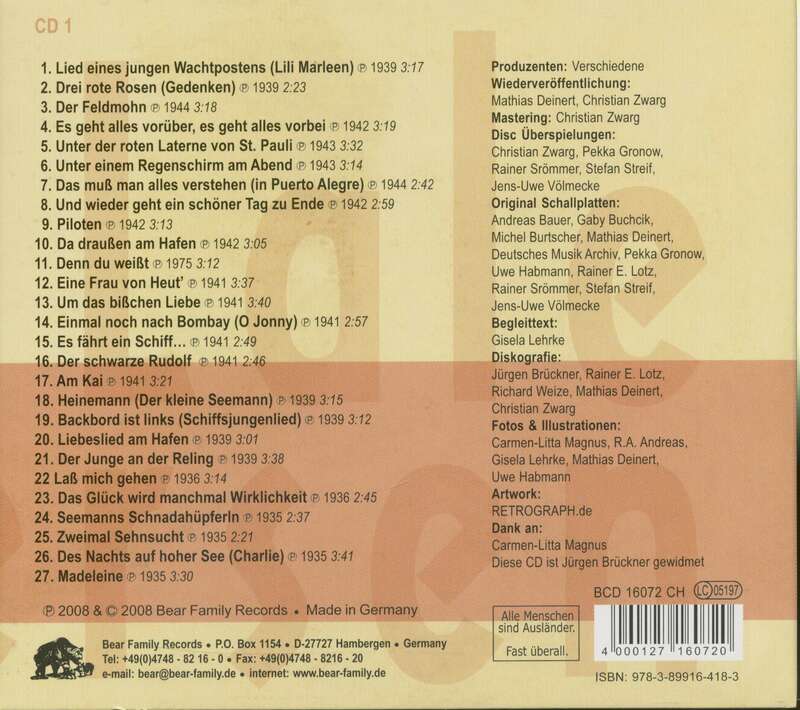 The recordings for labels such as Grammophon, Telefunken, Electrola and Decca/Switzerland (which were made in Berlin, Hamburg, Bern, Zurich and Helsinki) only the Polydor recordings of the years 1935 - 1953 were excluded (they already exist on other Bear Family CDs! ), radio and non-commercial recordings were also excluded. 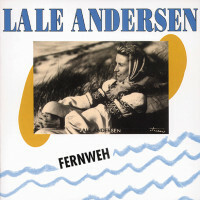 Lale Andersen came into direct contact with such great musicians, producers and arrangers as Béla Sanders, Michael Jary, Gerhard Gregor and Helmut Zacharias in her studio activities; as early as 1939 she sang the title Port is Left, for which a co-composer named Rolf Rosswiese was responsible - this is a pseudonym for the later world-famous director Rolf Liebermann. An extensive booklet, written by Dr. Gisela Lehrke, enriched with numerous illustrations, rounds off the edition. Customer evaluation for "Wie einst Lili Marleen 1935-1953 (3-CD)"